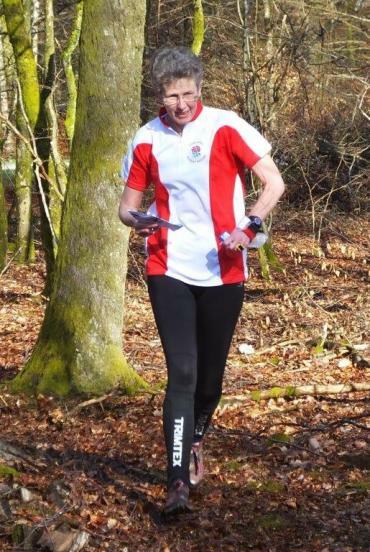 Our congratulations go to Liz Phillips for her achievements at an international Orienteering competition in Belgium! We are very happy to announce that WSP | Parsons Brinckerhoff Industry in Coventry have picked Take a Break Warwickshire as their chosen charity for their fundraising activity in 2017. Entrust Care Partnership are delighted to be able to offer families a new Holiday Break Service. If you’re planning a UK-based break by the seaside or maybe even nearer to home, this may be just what you are looking for. Download the leaflet below for more information. 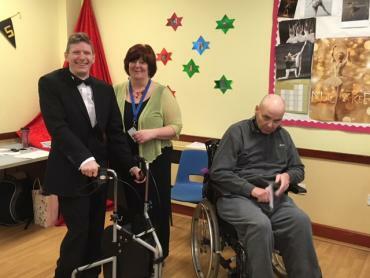 We would like to publicly thank the members of the Marriott Forest of Arden Gold Club for their generous donation of £8259.50 to Take a Break Warwickshire. The full report for the SEND Programme Workshop 2016 is now up on the Local Offer website here. The report includes key points from the discussions and outcomes from the activities. SEND Voice shares stories and information from the Special Educational Needs and Disabilities (SEND) programme in Warwickshire. Meet Scott and learn how his person-centred Travel Training at Take a Break Warwickshire has helped him to achieve great things. We would like to say thank you to Janet Smith and her family for the kind donation of £185.00 in memory of her mother Joan Giles. We'd like to say a big THANK YOU to the Rosebird Community Hall for giving us the use of the hall for free for our South Warwickshire Christmas Playscheme. 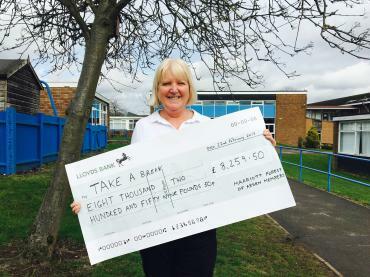 It is a very generous gift, and we are grateful for your support of Take a Break Warwickshire.